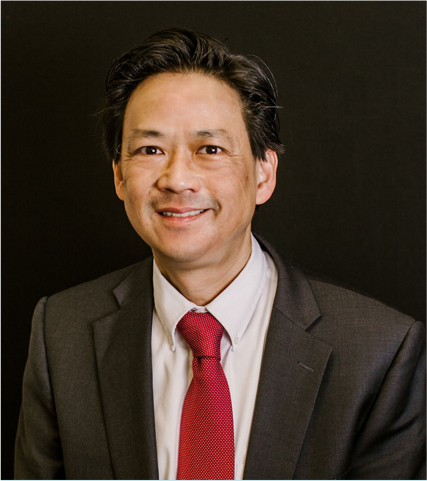 Attorney Jon Chin is the Managing Attorney of the Law Office of Jonathan Chin. He received a Bachelors of Art degree from the University of California at Berkeley and a law degree from the University of Denver College of Law. After graduating from law school, he interned with the Denver City Attorney’s Office and Colorado Legal Services and then worked for several years for a small general law practice in Denver. He then started his own law practice in 2006. He represents clients primarily in immigration and bankruptcy matters. Jon has done pro bono work for Colorado Legal Services and the Rocky Mountain Advocacy Immigration Network (RMAIN). He also is an active member of the Asian Chamber of Commerce and the American Immigration Lawyers Association. Jon is licensed to practice law in the State of Colorado and is a member in good standing. Jon is deeply committed to serving the legal needs of his clients and providing high quality legal representation in every case. To contact Jon please call (303) 934-2833 or click here. Chuong Le received a Bachelors of Art degree from Colorado College. He received his law degree and L.L.M (tax) from the University of Denver College of Law. He is the managing partner of the 3i Law Group located in Denver, Colorado. Chuong specializes in Trust and Estates, Probate, Corporate Law, and Wealth and Tax Strategies. 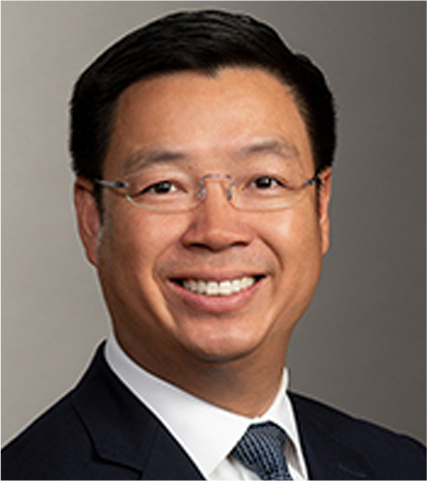 Chuong is actively involved in the Asian community and was former president of the Asian Pacific Bar Association.